Manufacturers & Suppliers of Stainless Steel Pipes For Automobile Industrial Use, Stainless Steel Tubing Used For Automobile in Mumbai. 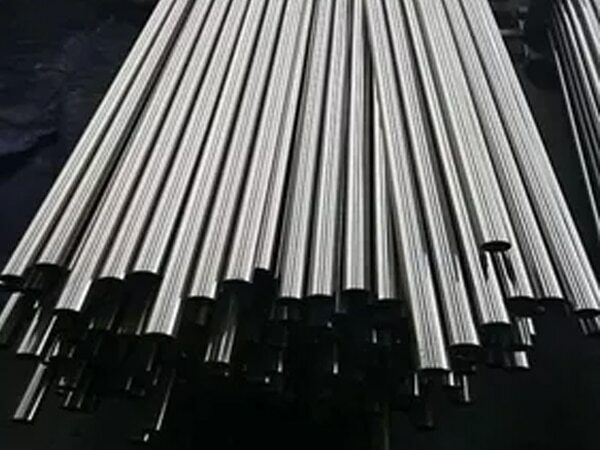 Stainless Steel Pipes For Automobile Use. 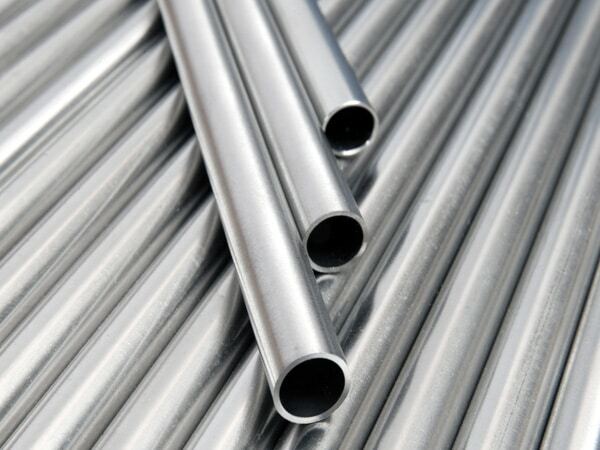 Stainless Steel Tubes, SS Tubing For Automobile Industries, SS Seamless Pipes, SS Welded Pipes For Automobile Industries, Automobile Industry Use SS Tubing, SS Pipe Used in Automobile Industries, Stainless Steel Pipe, SS Pipes, Stainless Steel Pipes Supplier in Mumbai, India. SS Electric Fusion Welding Pipe For Automobile Industries, SS Round Tubes, SS Tubes, SS Rectangular Pipes, SS Welding Pipes, Stainless Steel Pipe, SS EFW Pipes, Inox Pipes, Stainless Steel Pipe, SS Tubes Used By Automobile Industry, Stainless Steel Pipes For Automobile Industry, Pipe Price, SS Electric Resistance Welded Tubing, SS Tubing Exporter. 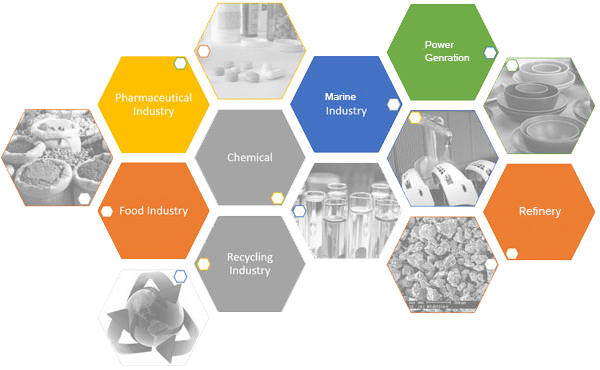 Since, transport as well as automotive/automobile sectors, are using stainless steels in order to decrease weight, improve aesthetics or safety and even minimal life cycle rates. Featured by supreme rust and first resistance, they ensure reliability and safety. 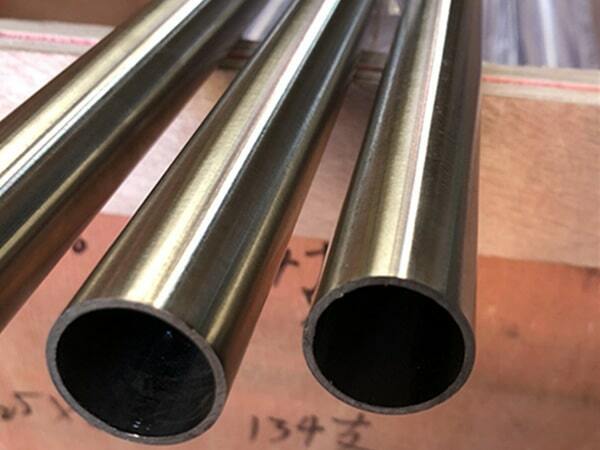 A stainless steel pipe for automobile use is considered best due to its high ductility, toughness, strength, as compared to other alloys and metal. The cost of its maintenance is very low and this can be recycled with ease. In automobiles, they are extensively used in exhaust systems. In order to enhance efficiency, the drawings for these elements are becoming sophisticated and working criteria are getting harder. 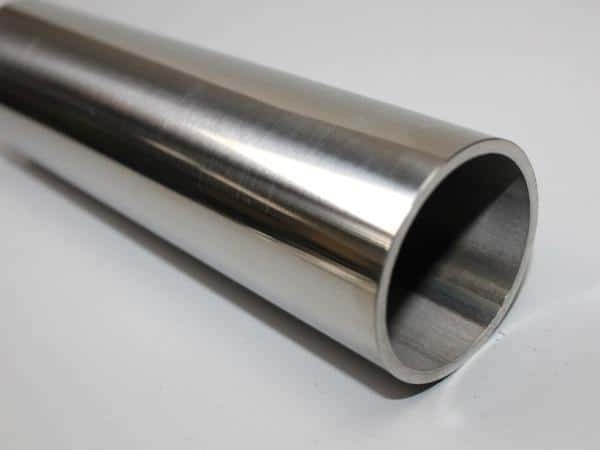 Stainless steel pipe is very easy to be fabricated, welded as well as machined. It has impact resistance, strength to weight boon, hygiene, heat or fire resistance, and has long term value. 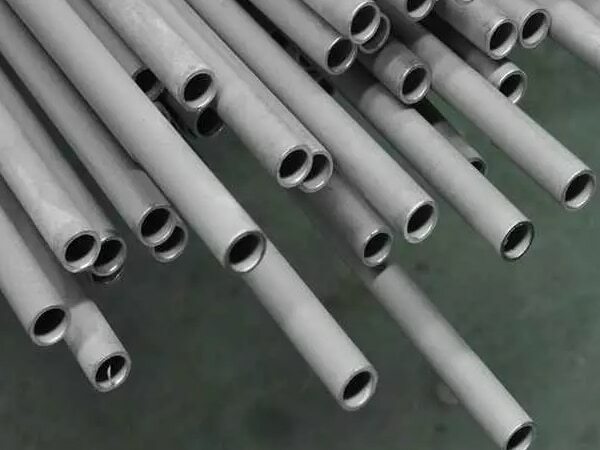 All these SS pipes are being manufactured by Jayesh metal in accordance with almost all the international quality of standards and industry regulations like ASTM, ASME, DIN, BS and many others. Other than using it in automobiles, it is also used in creating utensils and best for engineering projects. It can be purchased for us in the wide spectrum of shapes, sizes, forms, lengths, and thickness as well. It’s up on your project sizes and your need, that which kind of SS pipe you need to purchase. It is very affordable to get and with this, it is crammed in bundles in order to shield from dusting and rusting, in the last round of production. Form : Round Pipes, Square Pipes, Rectangular Pipes, Oval Pipes, Hydraulic Pipe, etc. schedule 40 stainless steel pipe pressure rating for automobile industry, stainless steel pipe price per foot, stainless steel pipe schedule 10, jindal stainless steel pipe price list, ss pipe schedule chart, schedule 40 stainless steel pipe dimensions, ss seamless pipe suppliers in kapurthala, schedule 160 stainless steel pipe, 3" stainless steel pipe, stainless steel tubing sizes, stainless steel tubes exporter in india, jindal ss pipes price list, stainless steel tubing, stainless steel pipe dimensions, stainless steel pipe price list, stainless steel weight chart pdf, stainless steel pipe specifications astm, stainless steel pipe grades chart, tp stainless steel pipe, stainless steel pipe prices, ss seamless pipe suppliers in mumbai, stainless steel pipe price list, ss pipe supplier in mumbai, ss pipe manufacturer in mumbai, stainless steel pipe price list, stainless steel tubing 3/8, stainless steel rectangular tubing, stainless steel pipe manufacturers in mumbai, stainless steel pipe schedule 80, stainless steel pipes supplier in india, stainless steel pipe prices, stainless steel pipes dealer in mumbai, ss pipe weight chart for automobile industry, stainless steel pipe specifications used by automobile industry, stainless steel pipe manufacturers in india,stainless steel pipe manufacturers in chennai, schedule 40 stainless steel pipe. New Zealand, Colombia, Morocco, Belarus, Singapore, Venezuela, Namibia, Peru, Italy, United Arab Emirates, Austria, Czech Republic, Russia, Mexico, Tibet, Bahrain, Lithuania, Norway, Japan, Ghana, Denmark, Spain, Hong Kong, Nigeria, South Korea, Mexico, Jordan, Poland, Serbia, Costa Rica, Trinidad & Tobago,Tunisia, Ukraine, Turkey, Bangladesh, Sri Lanka, Saudi Arabia, Poland, Qatar, Germany, Azerbaijan, United States, Indonesia, Bulgaria, Oman, Angola, Chile, Chile, Pakistan, Brazil, Bolivia, Croatia, Greece, Hungary, Switzerland, China, Lebanon, Australia, Algeria, Portugal, Nigeria, Finland, Belgium, Egypt, Yemen, Slovakia, Israel, Zimbabwe, Nepal, South Africa, Thailand, Canada, Bhutan, Kenya, Libya, France, Malaysia, Romania, Mongolia, Taiwan, Ireland, Iran, Sweden, United Kingdom, Philippines, Ecuador, Netherlands, Macau, Kazakhstan, Estonia, Iran, Kuwait, Vietnam, Iraq, India, Gabon, Puerto Rico, Gambia, Argentina, Afghanistan. Kanpur, Edmonton, Jeddah, Dubai, Madrid, Dammam, Bengaluru, Busan, Ulsan, Gimhae-si, Lagos, Faridabad, Brisbane, Baroda, Toronto, Thane, Atyrau, Karachi, Dallas, Montreal, Geoje-si, Colombo, Jamshedpur, Algiers, Hyderabad, La Victoria, Perth, Rio de Janeiro, Ankara, Sharjah, Aberdeen, London, Ernakulam, Sydney, Pimpri-Chinchwad, Ahmedabad, Secunderabad, Seoul, Tehran, Santiago, Calgary, Gurgaon, Hong Kong, Port-of-Spain, Al Khobar, Rajkot, Noida, Bangkok, Ahvaz, Jaipur, Cairo, Visakhapatnam, Abu Dhabi, Chiyoda, Ho Chi Minh City, Bogota, Vadodara, Milan, Houston, Muscat, Nashik, Surat, Ludhiana, Kuwait City, Bhopal, Manama, Mexico City, Kolkata, Mumbai, Howrah, Caracas, Hanoi, Granada, Indore, Petaling Jaya, Melbourne, Istanbul, Al Jubail, Courbevoie, Jakarta, Los Angeles, New York, Coimbatore, Navi Mumbai, Chandigarh, New Delhi, Kapurthala, Kuala Lumpur, Vung Tau, Haryana, Doha, Nagpur, Singapore, Riyadh, Thiruvananthapuram, Ranchi, Chennai, Moscow, Pune, Lahore.